Here is an other Fragrance Sample! 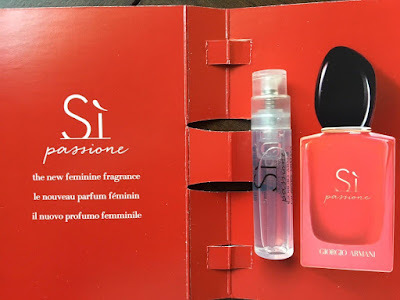 This time you can try out Armani Si Passione! NOTE: If you cannot get the form to submit, change country to CANADA then back to USA and it should work.